Are Dated Windows Ruining Your Home? Sometimes older things add a bit of charm to our homes. There’s nothing wrong with that. But sometimes older things seem to be doing more harm than good. Not all design elements from another decade are doing your home a favor. That’s especially true when it comes to windows, their frames, and their various styles. If you or someone you know is looking into window replacement in or near El Dorado Hills, CA, know that there are any number of ways to solve your home’s window needs. Those solutions come in a range of shapes and sizes, assuring that there is something perfect for your home. You may wish to speak with a professional who can discuss some of your options and what they’ll mean for your home. You may even wish to speak with a designer so that you can get a better sense of what new windows will mean to the look and feel of your home. At minimum, replacing your windows can guarantee your home a more updated look. For many families, that’s the important thing. Older windows often look the part. Some may have taken a beating from the elements, including the effects moisture and insects can have on certain kinds of window frames. Other windows may simply look like they were designed in a different era, and that may well have been the case. If they have the 1980s or 1990s written all over them, one can certainly understand your interest in finding something that looks newer and more on-trend. Note that windows which look especially old may be hiding other secrets. Windows installed before the 1970s generally aren’t double-paned. That means that they don’t insulate your home as effectively as newer windows. And that means they are not particularly good for your home’s energy efficiency, in turn increasing bills that are a function thereof. So while you might be tempted to enjoy that mid-Century look some windows provide, that doesn’t mean they shouldn’t be replaced. When it comes to achieving the right look for your home, much of course depends upon the eye of the beholder. Every family has different tastes, and those tastes matter. But if you find yourself trying to hide your home’s windows with curtains or blinds, there may be a problem. 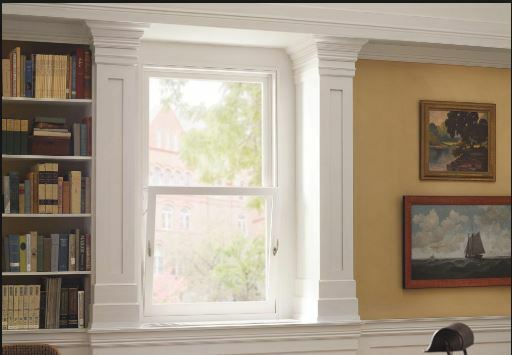 In addition to creating a welcoming environment for guests, newer windows styles can also send an important message to potential homebuyers in the event you should put your home on the market. That message is that your home has been well-maintained and kept up to date, that there will be one less project for them to worry about in the event they’re interested in your home. If you don’t like the way your windows look, chances are others will agree. If you are seriously interested in window replacement in the El Dorado Hills, CA, area, consider reaching out to Hall’s Window Center. 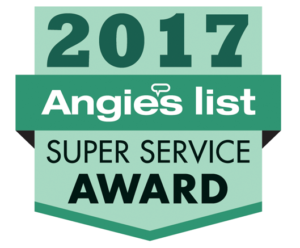 We take a lot of pride in our ability to do what’s right for your home while treating your family professionally in the process. You can visit us at 11297 White Rock Rd, Rancho Cordova, CA 95742 or place a phone call to (916) 669-1469.